"Boinx products are so simple to use, the first time I used them, when I was done, I couldn't believe I created something so quickly that looked so good!" says Don Baine, The Gadget Professor, in this interview with Oliver at NAB 2016. 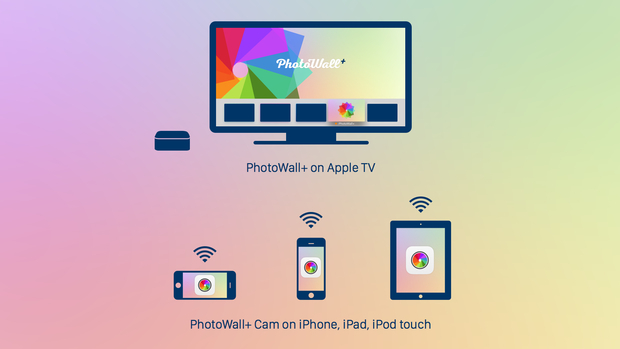 He goes on to explore why FotoMagico is great for video editors, gets excited when he hears about the new mimoLive features and finds out about PhotoWall+, the photo wall app for AppleTV.